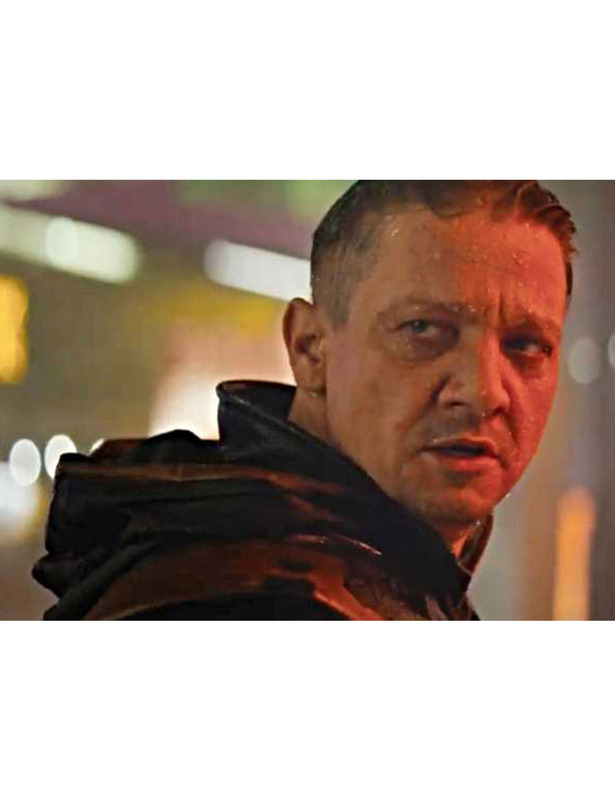 Hawkeye is back and he isn’t the same good guy we have known him to be back in Age of Ultron. He is known as the guy who has lost his mind after a major loss in his life, hence the intimidating appearance. However, you can look as dashing as he did with the Avengers Endgame Clint Barton Jacket. 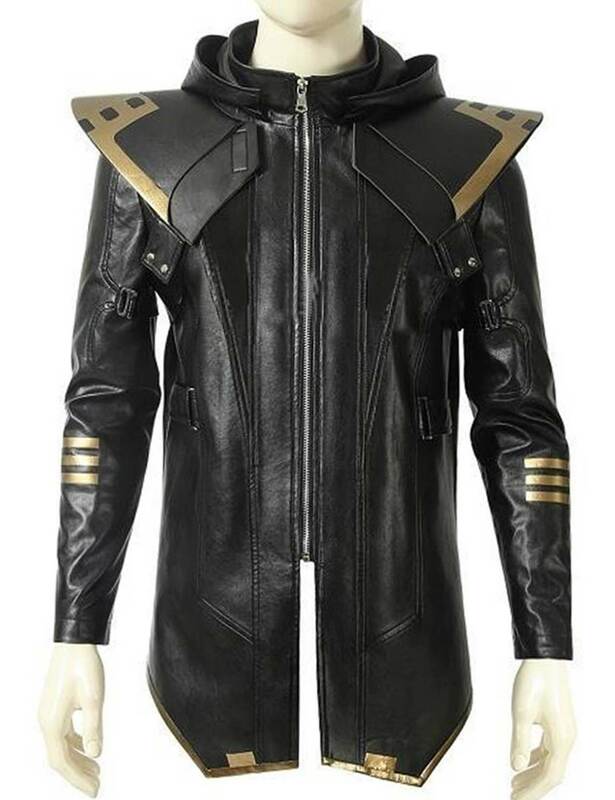 This Avengers Endgame Clint Barton Hawkeye Leather Jacket can be made in real leather as well as faux leather. The materials’ options will help you select the best and comfortable type of outfit for you. There is viscose as the inner lining as well as pockets. A YKK branded zipper is used for the main closure of the jacket while the hood is attached to the shoulders, making it a true Hawkeye attire. Hawkeye's best outfit Manifesto! Garment real leather quality is first-rated. The color gradient astonishes onlookers due to its premium color finish. Sound specified and quality maintained with enduring craftsmanship. 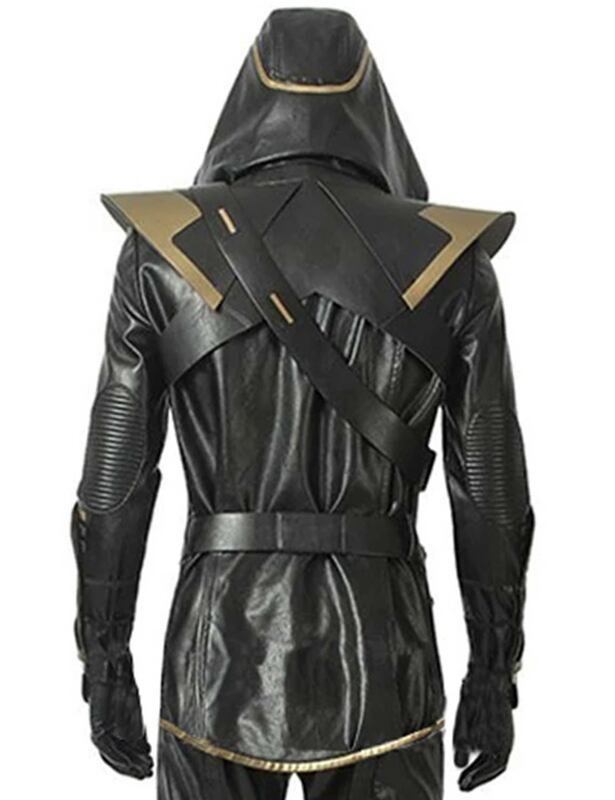 This Clint Hawkeye-turned-Ronin jacket is the best for the price (real leather indorsed by me). 5 stars!